Find out more here and order today! The essence of graphic design is to give order to information and form to ideas. @grafics believe that Graphic Design and Websites should not be for the big companies only. It is our believe that the future of more and more South Africans will depend on the ingenuity and resourcefulness that is in every person that starts or run a new small business. Having worked with large national corporations to one-person ventures and with our 20 year’s of experience and extensive knowledge of printing processes and the effective communication of good design, we can create your dream Website of design. Graphic Design enhances transfer of knowledge and visual messages. Readability and legibility is enhanced by improving the visual presentation and layout of text and/or images. It is the process of visual communication and problem-solving through the use of type, space, image and colour. 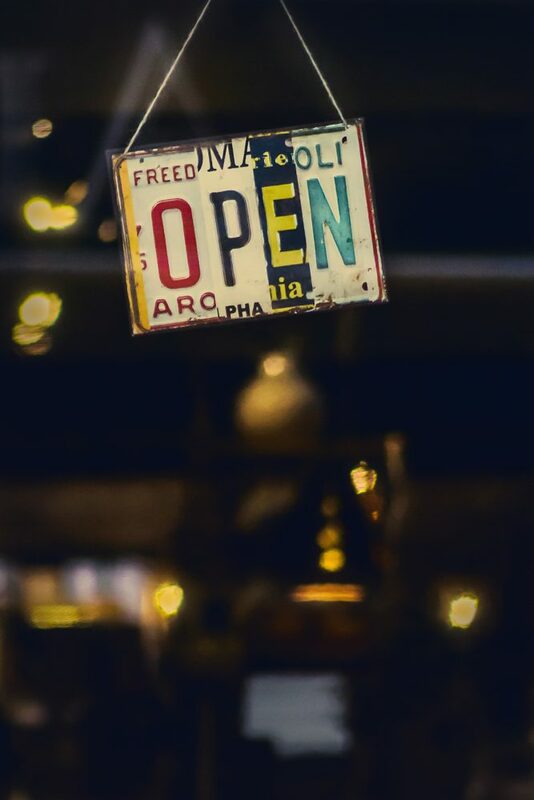 Become “open for business” 24 hours a day, 7 days a week, anywhere in the world — even if you’re actually closed.